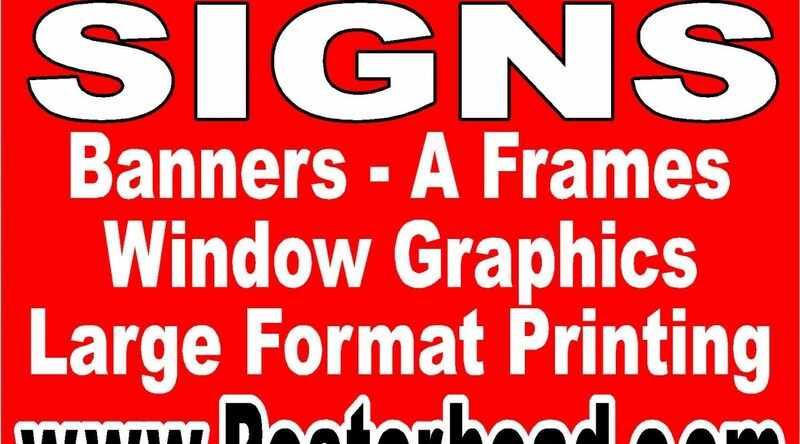 April 24, 2019 Robert W.
Store window graphic signs are a cheap, low cost approach to getting your products and services in print in front of your customers for them to know what you do. 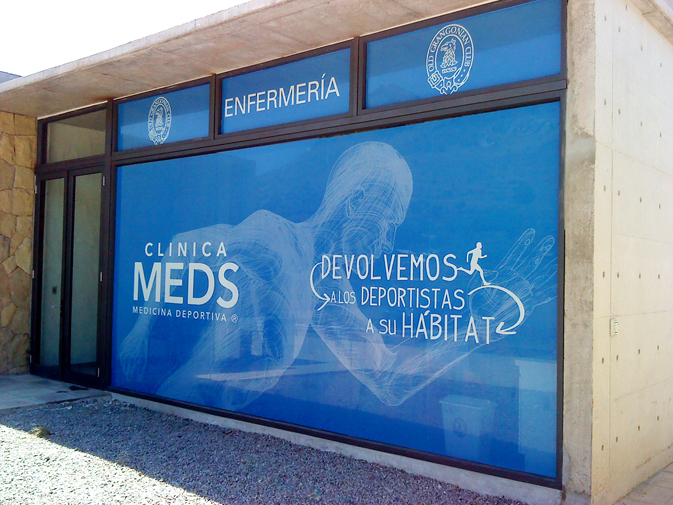 Store window graphic signs are one of the cheapest, most effective graphic signs you can do for your business. Once these window signs are placed on the glass, they will last for a long time and let people know what kind of business you are and what you are offering. In fact, window signs are extremely popular during the Christmas season where store windows will have signs painted on them in florescent colors to attract people’s attention. 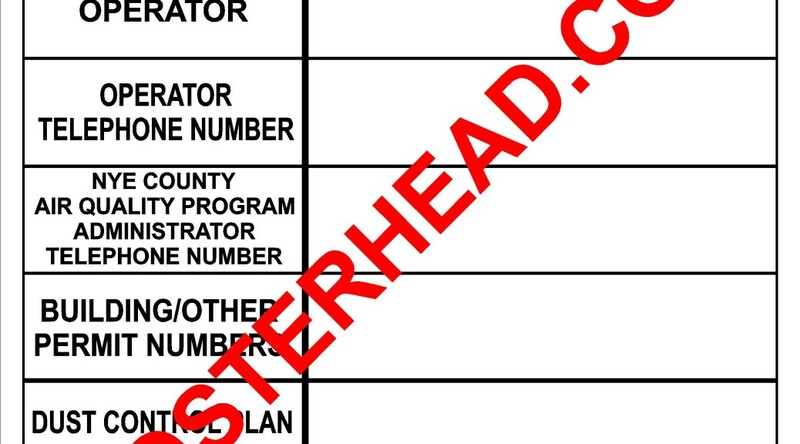 Usually, the windows of the business are not subject by sign regulations by the county / city. The most common store window graphic signs is the simple vinyl lettering on the front door or the window next to the front door that has the store’s name and hours of operation so people / customers can figure out when you are open. This vinyl lettering sign is usually in white, as white vinyl is easily seen on windows and displays well. other colors, such as blue or black tend to blend into the window during different times of the day and is hard to see. 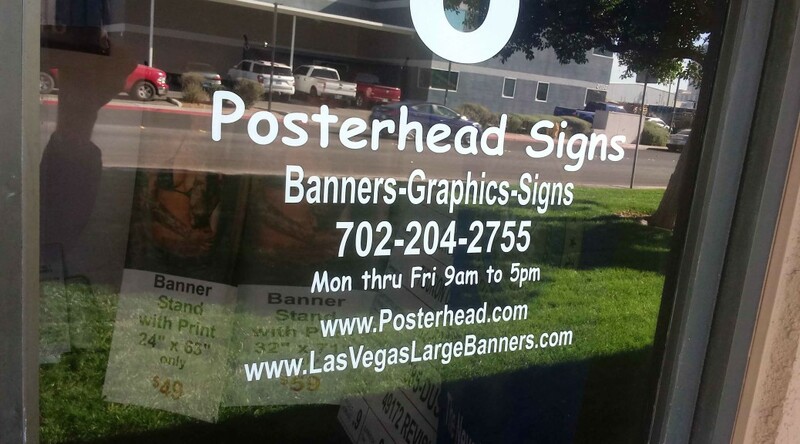 Another popular window graphic sign is the window perforation sign, which is a printable material that applies to the outside of the window which allows people to see what you have printed for display, but the people on the inside get to see outside. The windows act like a sign ( billboard) for people to look at as they drive by and this allows for you to advertise on the windows. It is removable and can be installed by yourself as there are many You Tube videos on the internet with instructions on how to install it. April 20, 2019 Robert W.
Vegas convention custom tablecloths and table covers will make your convention or trade show booth stand out among your competition. Rather than have a standard, beat up, plain looking table that you have your company information on, your table will have a custom table cloth or table cover to promote your company. Vegas convention custom tablecloths and table covers are sure fire way of distinguishing yourself and promoting your company and products. These tablecloths are full color and can have logos and pictures printed on them as well. The standard table at the convention and trade show venues like Las Vegas Convention Center or Sands Expo is either 6ft or 8ft in length. These table cloths come in either size and can be four sided or three sided ( which allows for you to sit at the table and place your feet under the table. The cost for either of the custom printed table covers is one hundred thirty five dollars each and the turnaround time is about 4 days. Vegas convention custom tablecloths and table covers are printed on a polyester material which is wrinkle free . These tablecloths are machine washable, which means you can simply place them in your home washing machine or take them to your local neighborhood dry cleaners and have them cleaned for every event. They are easy to set up and pack away for the different events and shows. They help identify your company among the many vendors at the shows and add a aura of prestige to your booth. Vegas convention custom tablecloths and table covers can be purchased at local sign stores in the Vegas area at very reasonable prices. Contact a store today and see how these custom printed, custom colored table cloths and table covers can help your trade show and convention experience. April 19, 2019 Robert W.
Nye County dust signs are required by the Nye County Air Quality Program. These Nye County dust signs must be posted at the properties where the construction work is being performed and violation of this rule can mean work stoppages and fines. Certain requirements on the signage are made by Nye County which can be found at https://www.nyecounty.net/324/Air-Quality. Dust signs are required to keep the air quality in Nye County to acceptable levels. People do not realize that when the desert soil is moved around, a fine dust is sent into the air that causes air pollution and we breathe that air. By limiting the amount of dust that goes into the air, we all breathe better and healthier. Consequently, the Nye County officials require dust signs and certain protocol for builders to help alleviate air pollution. Nye County dust signs are usually made with heavy MDO board or aluminum Dibond panel. Certain text is required to be on the sign along with pertinent information. The signs themselves are not expensive. For example, a 3ft x 3ft dust sign is only $50 on aluminum and if you want larger signs, a 4ft x 4ft dust sign is only $99.00. 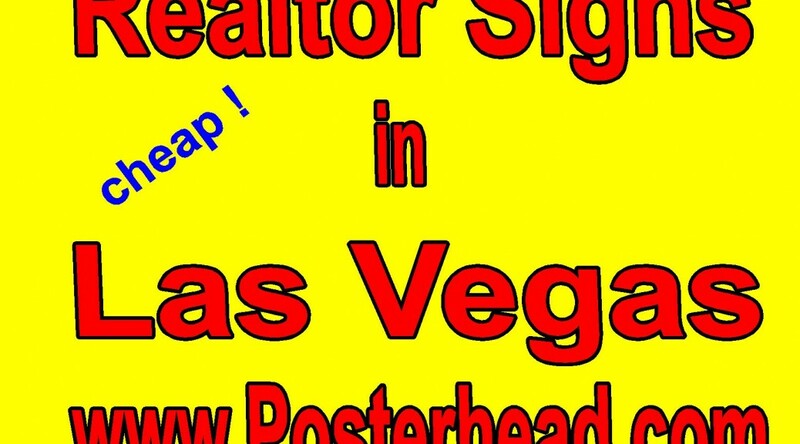 The signs can be made very quickly ( usually next day ) and have a protective laminate on them to help protect them against the hot Southern Nevada sun. The signs are then supported by 4″ x 4″ posts or aluminum pipe to help them withstand the winds that Nye County get from time to time. More information about the requirements of dust signs and set up can be found at the Nye County website. Your local sign company can make you these Nye County dust signs cheap and fast so that you can be in compliance with the rules and regulations that Nye County has for builders and contractors. April 18, 2019 Robert W.
Car and truck vinyl lettering is a low cost approach to advertising on your vehicles. Since your vehicles are on the streets of Las Vegas on a daily basis, why not take advantage of car and truck vinyl lettering to get your company name and message across. Many companies and entrepreneurs are doing this advertising method with great success. Once the car or truck has been lettered, it will last for years and be seen by thousands of people. Many small businesses employ simple car and truck vinyl lettering as a means to advertise. Mom and pop businesses like house cleaners will letter their rear vehicle window glass with their company name, telephone number and then mention their services they provide and get very good results off this type of advertising. This vinyl lettering is cheap, usually costs about $30 and can be installed at your local sign shop or by yourself ( the vinyl letter application to the window is simple with the key being that you just make it level and centered in your window). Plumbing, electrical companies and landscapers will use lettering on the sides of their service vehicles to get noticed, since the sides of a truck or van are much larger than a back glass. They will vinyl letter the sides of their vehicles with a color contrasting to the color of the vehicle so that it stands out prominently. For example, if they have a light colored vehicle, the vinyl lettering will be in dark red, black, blue colors so that it can be seen easily by customers viewing it. Car and truck vinyl lettering is easy to make and a cheap way to advertise your company on your vehicle. You can purchase the graphics at your local sign store and install them yourself or the sign shop can professionally install them at a low price. Vehicle Magnetic Signs For Cheap Advertisment. April 17, 2019 Robert W.
Vehicle magnetic signs are a cheap form of advertisement to turn an ordinary vehicle into a business vehicle in seconds. Vehicle magnetic signs attach to your vehicle’s body because of the magnet and just peel off when you want to take them off. These small magnetic signs ( 12 ” x 18″ in size) are perfect for turning a private vehicle into a commercial vehicle in seconds and back to a normal auto for personal use. Smart people realize the importance of advertising, especially low cost advertising. With a pair of 12 inch x 18 inch car magnets, your advertising will be seen by hundreds of people a day while you are driving your vehicle on the streets of Las Vegas. People as they drive are constantly looking around and your car magnetics will attract their attention. Extrapolate the numbers of people that will see your vehicle over a year and thousands of people will take notice of your vehicle magnetic signs during the course of a year. Vehicle magnetic signs are full color signs that can be any color or combination of colors . These car or truck magnetic signs can have logos and pictures printed on them. The key to a car magnetic sign is to have somewhat simple design so that people can read them as they are driving. If the design is too complex and difficult to read, people will not take the opportunity to read it because the time to read it is limited as the vehicle is moving. Simple, direct auto magnetic signs is the way to go to get the best results and return on investment. 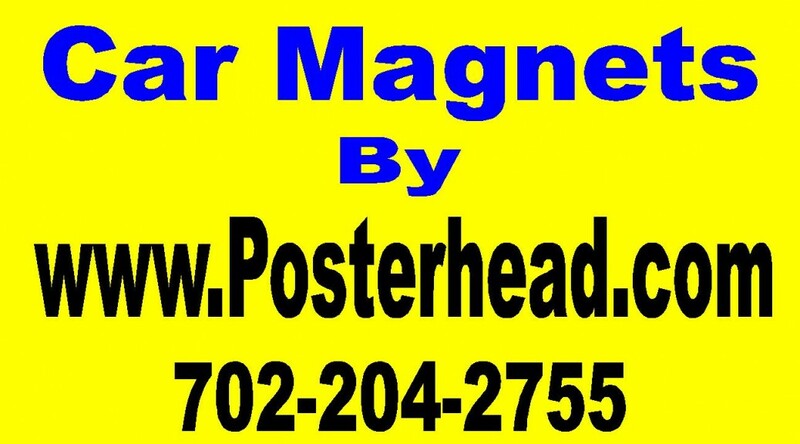 Magnetic Signs for your car or truck can be designed and made locally by sign stores in your area. The cost is usually around $30 a set of two and vehicle magnetic signs can be made in different sizes. April 14, 2019 Robert W.
Car wrap signs, decals and stickers are a great way to turn an ordinary car or truck into a advertising vehicle at a low cost . If you are going to drive around Las Vegas, why not use your vehicle or company vehicle as a means to advertise ? Car wrap signs, decals and stickers is a one time application and cost that will be seen by hundreds of thousands of people over a few years. Since vehicle signs and decals are not expensive, it works out to be a low cost approach to being noticed and obtaining more business. Car magnets are one of the most simplest signs you can have on a vehicle. They fit on a car door and can be applied and taken off in a few seconds. After that, simply vinyl lettering on car windows can help people identify who you are. Car decals and partial wraps are printed vinyl that is applied to your car or truck. a full car wrap is where the car is covered with printed material from bumper to bumper . The windows are covered with window perforation, a material applied to the outside of the window that people see what is printed on it and the people on the inside of the vehicle get to see out the windows with an unobstructed view. Anything can be printed on a vehicle wrap and the wrap is protected with a laminate that helps promote a longer life of the wrap. 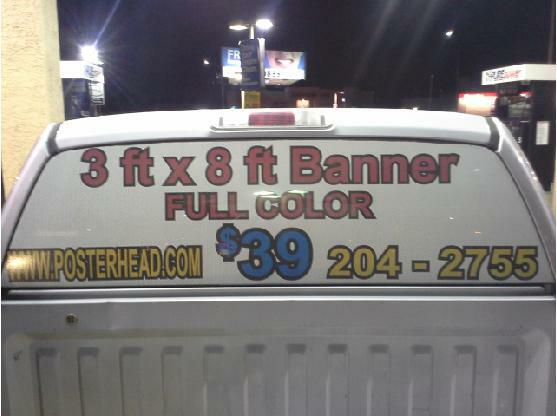 Car wrap signs, decals and stickers can be designed for your truck or vehicle at your local sign store in Las Vegas. You can go as elaborate as you want with your ideas printed on your vehicle. It is a very low cost approach to get noticed if you are a business seeking more business.